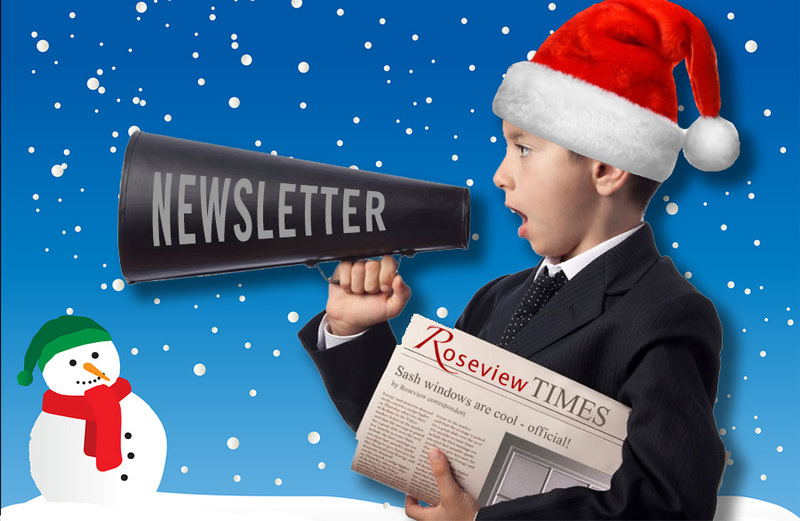 Welcome to the December 2016 edition of the Roseview Times! This is our new bi-monthly e-newsletter, which we’ll be emailing out to our trade customers (unless you ask us not to of course – but hopefully you won’t do that). 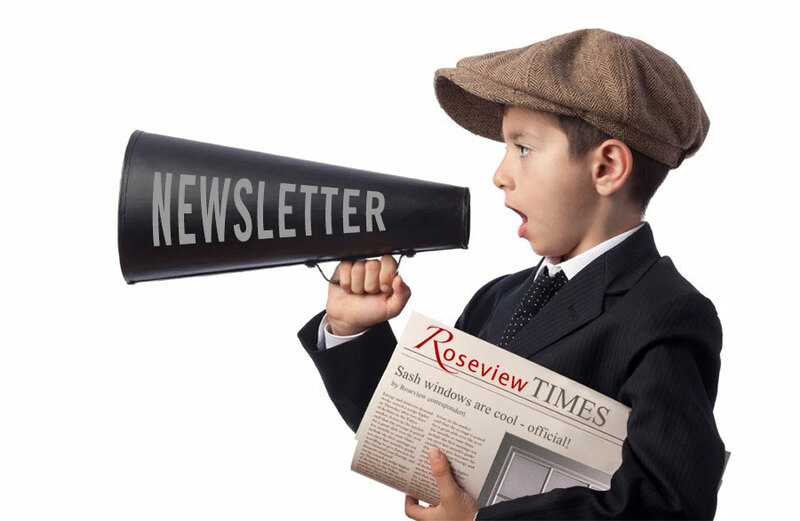 Welcome to the first electronic version of the Roseview Times! This is our new bi-monthly e-newsletter, which we’ll be emailing out to our trade customers (unless you ask us not to of course – but hopefully you won’t do that).